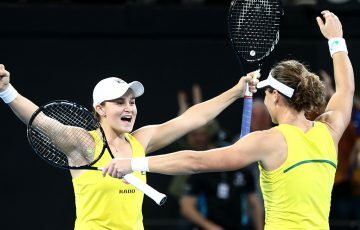 In addition to the incredible results Australia has enjoyed in singles at Australian Open 2019, there are plenty of other Aussies flourishing in doubles and juniors at Melbourne Park. 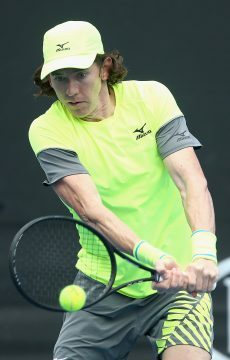 Sam Stosur is enjoying a winning campaign at Australian Open 2019, winning through her opening matches in both the women’s and mixed doubles at Melbourne Park. 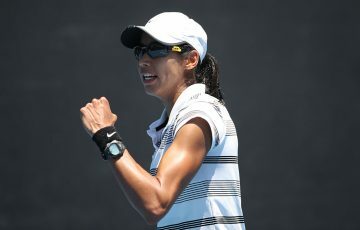 Stosur was eliminated in the first round of the singles but with China’s Zhang Shuai she has won her first two matches in the women’s doubles event to reach the last 16. 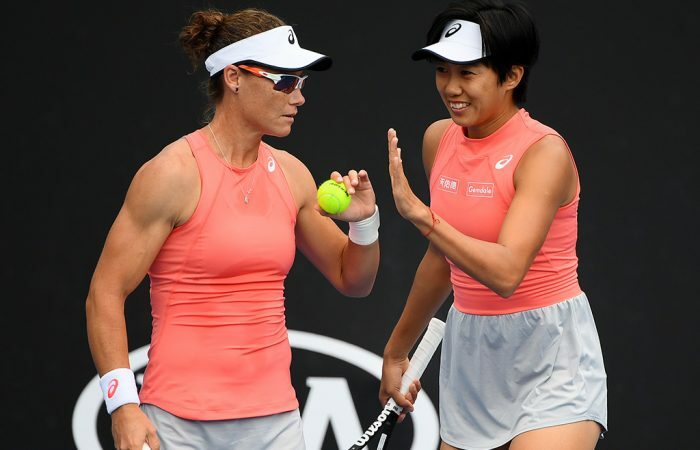 Stosur and Zhang were semifinalists at last year’s US Open and have continued their winning ways, with a 7-6(6) 6-2 win over No.8 seeds Hsieh Su-Wei and Abigail Spears on Friday setting up a showdown with Alize Cornet and Petra Martic for a place in the quarterfinals. 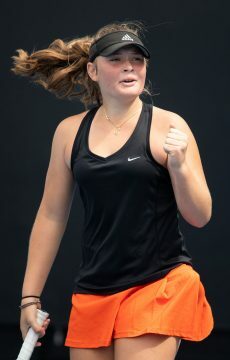 Stosur is also playing with Indian legend Leander Paes and on Saturday they combined to defeat Kveta Peschke and Wesley Koolhof 6-4 7-5 to reach the second round. Two all-Australian combinations have also advanced to the second round. 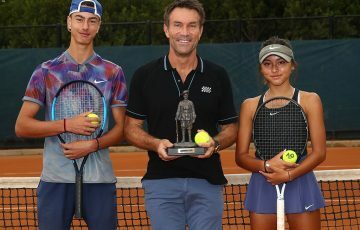 Jess Moore and Andrew Whittington enjoyed a 6-2 3-6 [10-5] over Japanese pairing Makoto Ninomiya and Ben McLachlan, while Astra Sharma and John-Patrick Smith beat fellow Aussies Maddison Inglis and Jason Kubler 6-1 6-2. 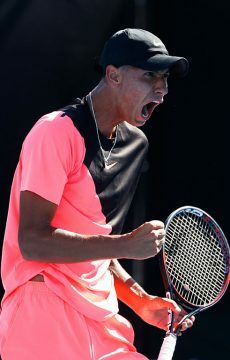 Priscilla Hon and Alexei Popyrin are also teaming up; they are still to play their first-round match against top seeds and defending Australian Open champions Gabriela Dabrowski and Mate Pavic. 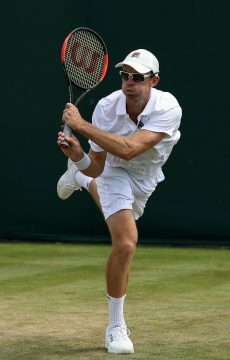 John Peers, meanwhile, remains alive in the men’s doubles event with Finnish partner Henri Kontinen. 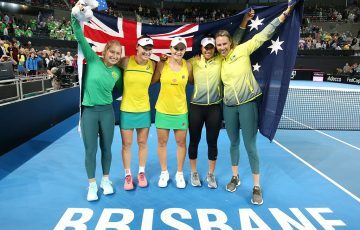 The duo won the Australian Open title in 2017 and this year are the 12th seeds. 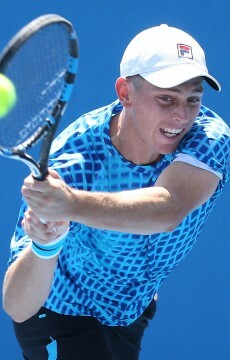 They advanced to the third round courtesy of a 6-3 6-4 win over British brothers Ken and Neal Skupski. 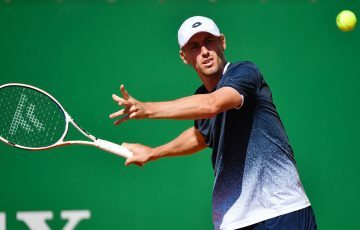 Standing in their path to the quarterfinals is the Moldovan-Tunisian team of Radu Albot and Malek Jaziri. 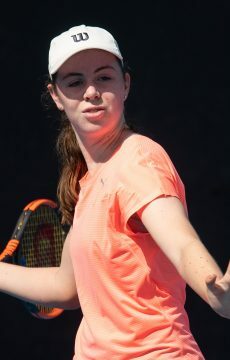 Australian teenagers Annerly Poulos and Amber Marshall both won their opening-round matches to progress to the second round of the girls’ singles event. 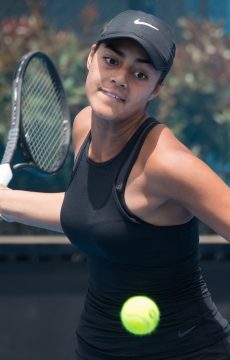 Marshall’s 6-4 7-5 win over Japan’s Mana Kawamura sets up a clash with No.7 seed Lulu Sun of Switzerland while Poulos defeated Malta’s Francesca Curmi 6-1 0-6 6-2 and will next face Brit Victoria Allen. 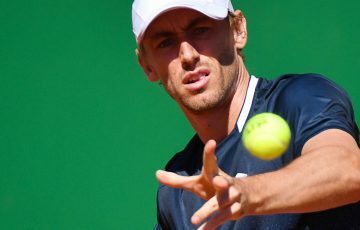 “I had a really long training block at the start of the year, and after that I played a few tournaments to prepare for the Australian Open,” Poulos said. 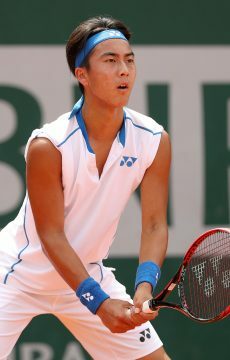 “I just wanted to come into the tournament with matches behind me, so I had confidence in my game. 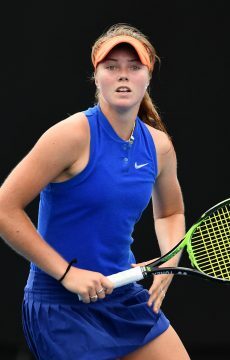 Fellow Aussies Anastasia Berezov, Talia Gibson, Charlotte Kempenaers-Pocz, Olivia Gadecki and Megan Smith are still to play their first-round matches. 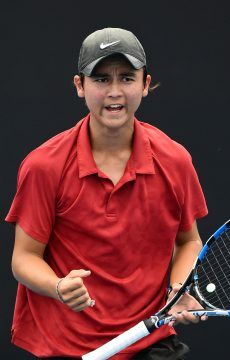 In the boys’ singles, Rinky Hijikata, Tai Sach, Tristan Schoolkate and Ken Cavrak will attempt to reach the second round when they play their first-round matches on Sunday at Melbourne Park.